ECommerce can be a tough nut to crack. According to a Monetate study, less than three percent of eCommerce visitors add a product to the cart while shopping online. The actual number of paying customers is much lower. There are many reasons why conversion rates in eCommerce are so low. The customer could, for instance, feel deceived when the store adds shipping charges in the checkout page. The website may fail to prominently display their policies relating to refunds, exchanges and returns. Or, the product description may simply fail to answer questions that the customer wants answers to. One common thread running through all these various reasons is poor digital customer experience. Shopping online should be seamless and intuitive. Anything that confuses your customer or overwhelms their decision making process can bring your conversion rate down. Physical stores provide customers the unique ability to touch and feel a product before they buy them. In its absence, customers rely on visuals to make a purchasing decision. Many eCommerce stores make the mistake of using images provided to them by their supplier. Not only are these images generic, they also fail to connect with the audience. It is no longer enough to simply take a high–resolution product image. Your image must also set the context and provide a reason for the customer to choose your product. 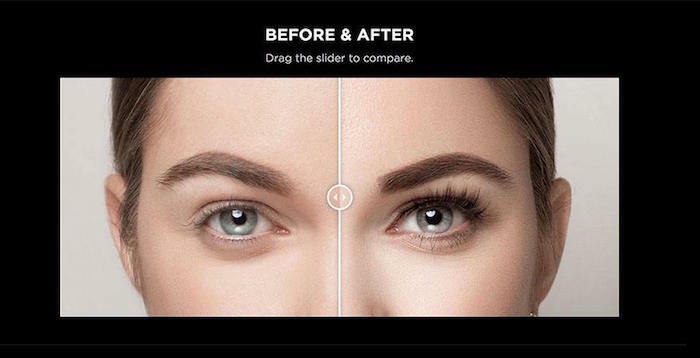 Let us take an example of a store that replaces product images with interactive sliders to market their artificial eyelashes. From a customer’s perspective, such a visual (shown below) explains the product value much better than a wall of text could. Exhaustive product descriptions are great. But they need to answer the questions the customer faces. 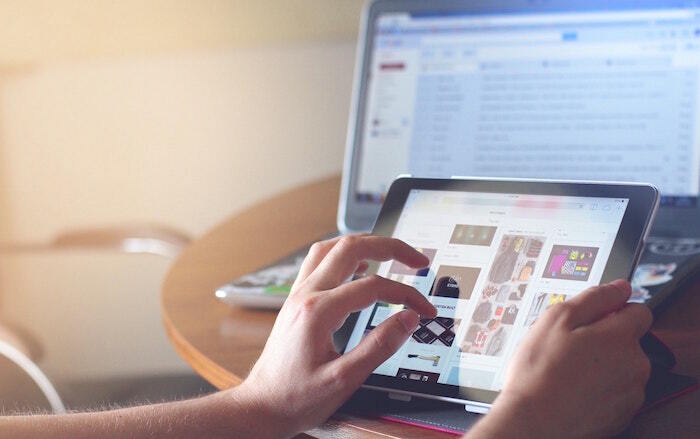 A study by ConversionXL found that text content and formatting could have an impact on user engagement and this varies across different product categories. If you sell a technology product like smartphones or printers, it is important to make use of bullet points to list down the various tech specs. Irrespective of what you sell, it is a good idea to have a ‘Frequently Asked Questions (FAQ)’ section where you answer questions such as shipping time, return policy and any other questions your customer may have. 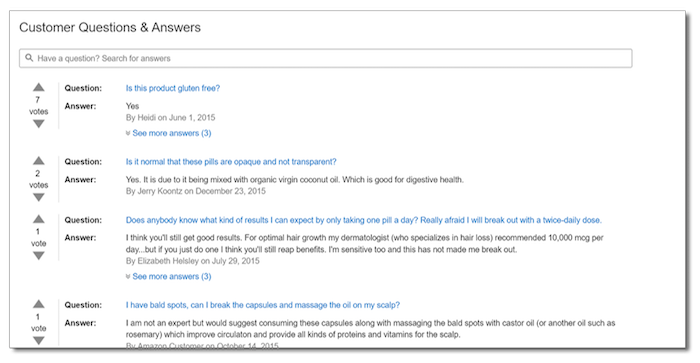 Amazon has a dedicated ‘Customer Questions & Answers’ section where prospective buyers can ask questions and get them answered from other buyers. This clears any confusion on the buyer’s part and improves customer experience. While clearly formatted product descriptions and FAQs help improve customer experience, they may not be enough. There are always dozens of other questions that may have not been answered in your product description. In the absence of an avenue to get these questions answered, your buyer may start looking up your competitors. This is effectively a lost sale. The importance of an interactive live chat widget on an eCommerce store thus cannot be overstated. Having a live chat agent to engage with a potential buyer ensures that you help your customer with all the questions they have quickly and efficiently. This is akin to having a salesperson in a physical retail store who can assist a customer in their buying process. Millennial customers demand instant gratification and a live chat agent to answer questions is thus critical to a great digital customer experience. A live chat widget also helps in other ways. Visitors to your website are more likely to hand over their contact details like email address or phone number if they need their questions answered. This is important for businesses looking to build a mailing list. These leads may then be funneled through your email marketing pipeline or for your remarketing campaigns. Millennials love feedback and rely a great deal on recommendations from friends and family for their purchases. More importantly, they also seek validation from their peers. A US Chamber Foundation study found that nearly 70% of millennials sought validation about their decisions from their network compared to just 48% among people in the non-millennial group. There are two ways to look at this study from an eCommerce perspective. Your millennial customers love to share what they have purchased with their peers. But more importantly, they are also extremely likely to share bad experiences about the places they visit and the stores that they buy from. While online reputation management is outside the scope of this article, this constant flow of feedback across social media and on your own website from customers should provide eCommerce business owners with the much needed inputs to improve customer experience. You may also take this one step further and monitor feedback provided by customers on your bigger competitors. Identifying the customer experience issues that customers face on larger sites can help you build a platform that is all the more seamless and intuitive from a CX perspective. Digital customer experience management is not a one-time project. As your business grows and your customer demographics evolve, there is a need to constantly reevaluate your experience metrics and find ways to make your site more comfortable to your customer. To this end, it is important to go beyond metrics such as conversion rate and website traffic to identify parameters that measure your online visitor experience. Not only does this directly influence conversion, but this is also crucial to build a brand with a loyal customer base. 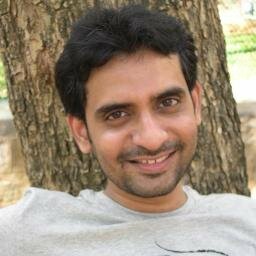 Anand Srinivasan is the founder of Hubbion, a project management app that has been listed among the top 20 in its category by Capterra. He is a marketing consultant by profession.